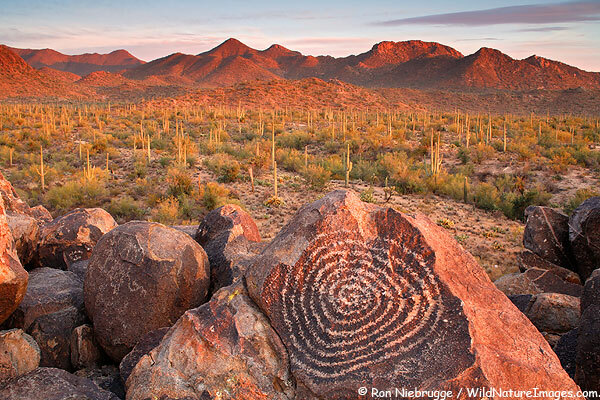 Surrounded by mountains and desert, Tucson, AZ is a beautifully unique city in the southwest of the United States. As a desert city, it has a strong history of innovations in water conservation and management. It is bordered on four sides by protected areas and is surrounded by five mountain ranges. Birders and wildlife enthusiasts can enjoy its diversity of birds and desert animals while outdoor adventurers can find hiking, cycling, rock climbing and horseback riding among many other activities. 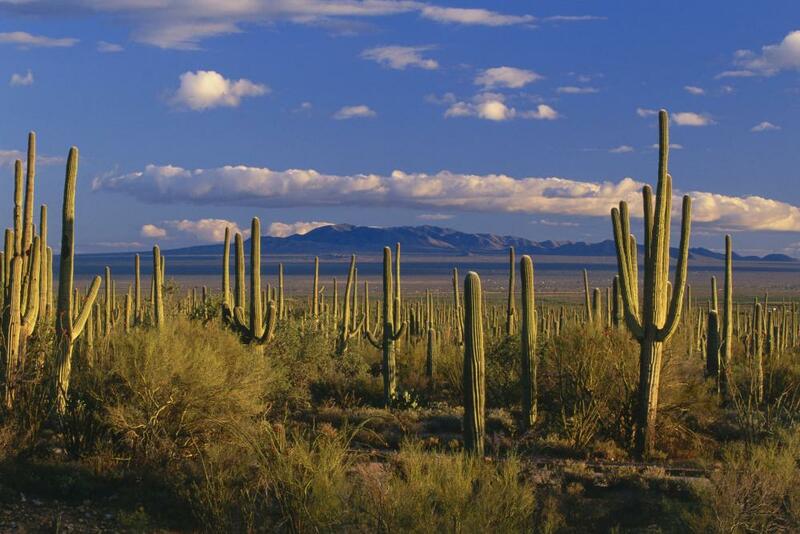 The Sonoran Desert with its Saguaro cacti and unique landscape is unlike anywhere else in the U.S. Tucson offers rich urban culture with a vibrant downtown scene, and home to the University of Arizona. Tucson brags about having the “Best 23 Miles of Mexican Food”, and was the first U.S. city to receive the designation of UNESCO City of Gastronomy. The city itself is home to more than a million residents and receives approximately seven million visitors each year. Learn more about Tucson at VisitTucson.org. What does our water future look like? Will there be enough clean water to go around? How is the changing climate, evolving attitudes and increased population going to affect our water in the coming years? These are all questions we will explore at the 2019 Project WET Conference and Training. The conference will bring together water education experts from around the U.S. to discuss local and global challenges and how water education can help to shape our water future. 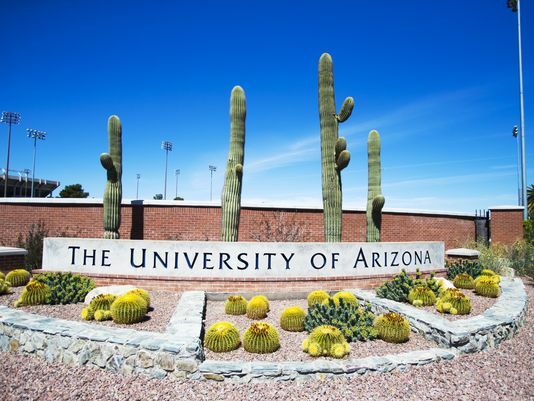 Arizona Project WET is at the forefront of addressing issues facing our water future through water savings programs at schools and partnerships at the University of Arizona that develop innovative solutions to Arizona’s water shortage problems. Participants will have the opportunity to learn from Arizona water experts as well as share their experience from their own communities. September 23: New Coordinator Training. This all-day training allows any coordinators who are new to, or unfamiliar with, running their own network of facilitators to learn with Project WET staff and experienced coordinators. Like any Project WET training, it is an interactive and hands-on session. The opening dinner will take place on the evening of September 23rd. Details TBD. September 24: USA Coordinators’ Network Meeting. These sessions are for Project WET coordinators only. This is time to discuss your program with other coordinators and Project WET Foundation staff, engage in advanced trainings, learn what is happening at the Project WET Foundation and help shape the future of Project WET over the next year. September 25: Field Experience and General Sessions. Open to anyone, these sessions share presentations and activities submitted by participants and vetted by the conference planning committee. September 26: Field Experience and General Sessions. Open to anyone, these sessions share presentations and activities submitted by participants and vetted by the conference planning committee. Closing dinner will be the evening of September 26th. Details TBD. The cost for Project WET USA Coordinators to attend the entire conference is $450 for Early Bird Registration and includes most meals. (Registration after August 1st will cost $500). The cost to attend the open sessions on September 25-26 is $250 and includes lunch and a field experience in Tucson’s Sabino Canyon. Download a full agenda with a schedule of meals under Documents. Early Bird Registration Deadline is August 1, 2019. Final deadline for registration is August 15, 2019. Cancellation policy: Cancellations are available for a full refund through August 3, 2019. No refunds for cancellations after August 3, 2019. Lodging: Lodging is not included but has been negotiated at a rate of $139 per night. Participants must book their own rooms at the Marriott Tucson University Park by following this link. Participants must find their own transportation to the hotel. The Tucson Marriott University Park is only 9 miles from Tucson International Airport (TUS) and is conveniently located downtown. The hotel does not offer shuttle service. Uber, Lyft and Taxi services are all possibilities for transportation. The hotel has an agreement with VIP Taxi for $20 one-way service to or from TUS airport (Uber and Lyft are comparable). Sun Tran, the region’s public transit system, has a bus route the leaves the airport every 20 minutes and passes very near to the hotel (one transfer required). We encourage conference participants to plan to use public transit during the conference —streetcar, Tugo rental bikes, and city buses are all very accessible. Phoenix Sky Harbor International Airport (PHX) is an alternative airport and is approximately 100 miles away. The Project WET Foundation will offer conference scholarships for conference registration ($450) to two coordinators. Scholarships will be awarded to at least one new coordinator (of less than 3 years) who needs to attend to the New Coordinator Training. Preference will be given to applicants who are presenting or needing to attend the New Coordinator Training. Download the scholarship application in the Documents box. Scholarships to be awarded in May. Founded in 1952, the Arizona-Sonora Desert Museum is widely recognized throughout the world as a model institution for innovative presentation and interpretation of native plants and animals featured together in ecological exhibits. Not a “museum” in the usual sense, it is an unparalleled composite of plant, animal, and geologic collections with the goal of making the Sonoran Desert accessible, understandable, and valued. Conference participants will enjoy time on the grounds as well as an inspiring session with museum staff. Sabino Canyon is a significant riparian canyon in the Santa Catalina Mountains. Here you will enjoy outstanding scenery that features steep rock cliffs and unique desert vegetation adjacent to riparian corridors. Additionally, we will learn of local efforts to raise the groundwater table and restore flow to the lower reaches of the creek. Please bring something to contribute (and your money to bid in the auction!) for the Project WET USA Silent Auction. Proceeds go to providing scholarships for the 2020 Project WET USA Conference—it could be YOU needing a scholarship in 2020! Ideally, we are looking for water and other environmental education-related items (fun and functional) that can be used by educators, but anything to raise money is helpful. Think about bringing a basket representing the best of your state. Let’s make this the best silent auction ever! Have more questions? Email wetusa@projectwet.org for more information. Enter the name of the organization your work for. The the name you would like on your name badge.